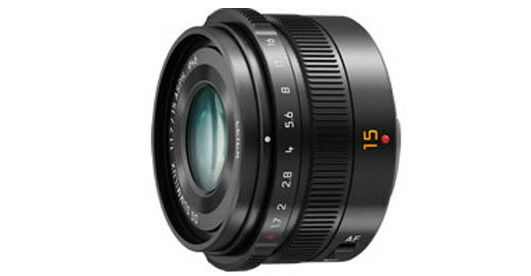 Panasonic has announced a new Leica DG Summilux 15mm F1.7 ASPH premium lens for Micro Four Thirds cameras, a compact number which looks perfect for general reportage and street shooting. A fast, wideangle prime, the lens offers an angle of view equivalent to 30mm on Micro Four Thirds cameras, and comes with the rather wonderful feature of having an aperture ring at the front of the barrel. There’s also a switch on the barrel for quickly switching between AF and MF. The lens system comprises of 9 elements in 7 groups uses 3 aspherical lenses, and features the world renowned Leica glass. Available in black or silver from mid-June for $599/£549, the lens will be also be offered with Panasonic’s ultra compact DMC-GM1 camera for £999. 24th March 2014 – Panasonic has unveiled a new digital interchangeable lens, the H-X015 LEICA DG SUMMILUX 15mm / F1.7 ASPH. (35 mm camera equivalent: 30 mm) for the LUMIX G range, based on the Micro Four Thirds standard, which is both compact and lightweight. 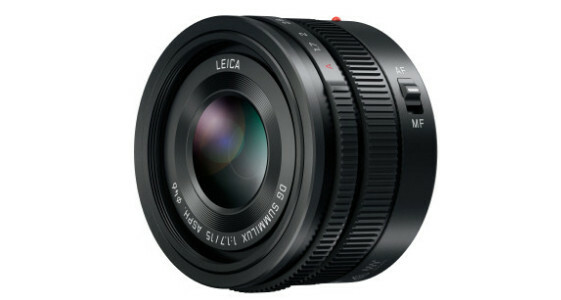 The new LEICA DG SUMMILUX 15mm / F1.7 ASPH. allows photographers to capture supreme daily life pictures with beautiful bokeh. Exceptional optical performance is assured with certification granted from the world-renowned LEICA. Panasonic’s Nano Surface Coating technology is adopted to minimize the reflection at entire visual light range (380nm-780nm) resulting in the super clear picture quality by avoiding ghost and flare. The lens incorporates a superior inner focus system, which enables excellent resolution and contrast from close-up to infinity. The inclusion of a newly developed stepping motor makes the focusing action smooth, silent and quicker for use in both photo and video recording. The LEICA DG SUMMILUX 15mm / F1.7 ASPH. comes equipped with aperture ring and AF/MF switch for direct, intuitive operation. 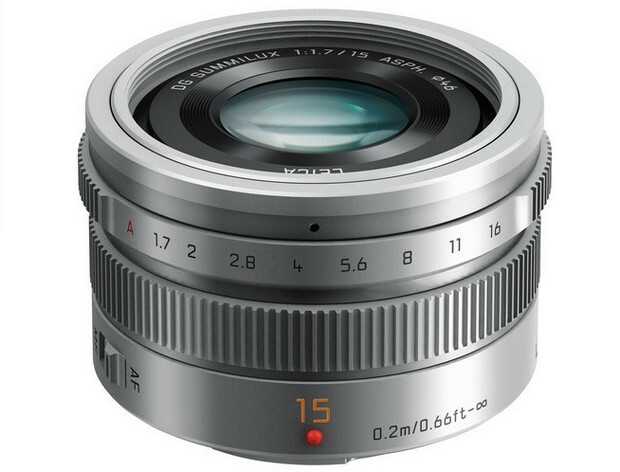 Furthermore, the robust metal design of LEICA DG SUMMILUX 15mm / F1.7 ASPH., including the hood, is highly reliable and durable for repeated exchange of the lens.